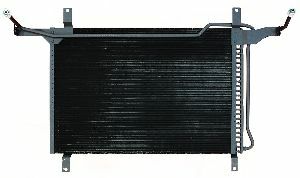 Showing 1 - 3 of 3 Products for A/C Condenser. 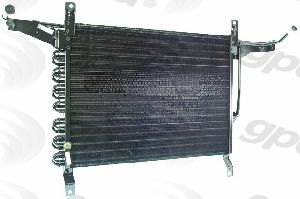 Our AC condensers are reverse engineered to ensure proper fit upon installation and supplied in the same construction style of the OEM. 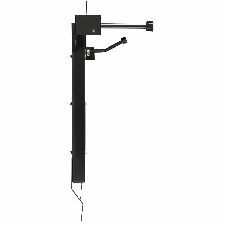 Units are manufactured with the highest quality materials with emphasis on specialty testing to ensure leak-free and reduced movement and vibration.